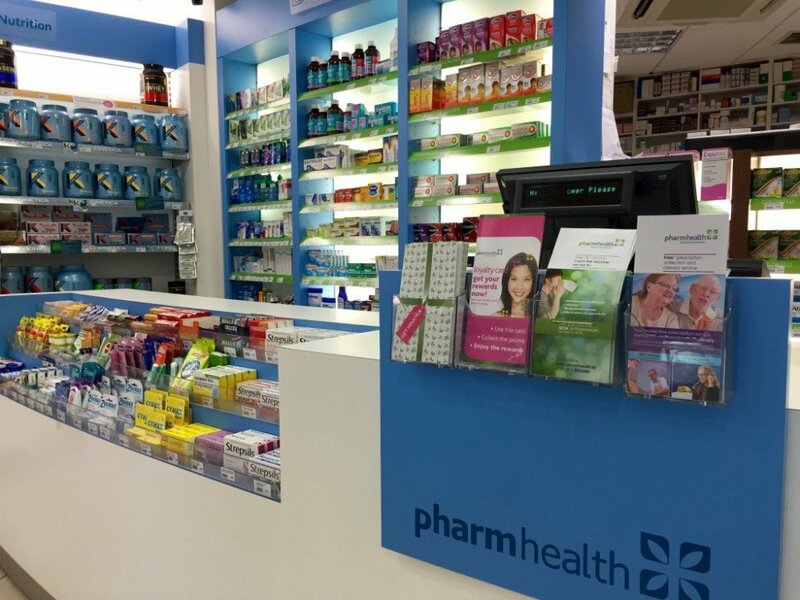 Pharmhealth Integrative Pharmacy is a 100% Irish owned and independent pharmacy. It was established on the campus of Dublin City University (DCU) in 2006. Open all year round, we have gained a reputation as an efficient, friendly and approachable pharmacy. Our customers know they are our top priority. We exceed expectations by listening carefully and building caring relationships. We were delighted to be nominated by you the public, as a finalist for The People’s Pharmacist at the Irish Pharmacy Awards 2013, (in conjunction with the Jack & Jill Foundation and IPN). As life constantly gets busier for everyone, we strive to improve our services for our customers. So, to make life a little easier; you can now order your repeat prescription, arrange your flu vaccine, cholesterol test or make an appointment for a general health check on our website. We have a secure section for our Residential and Care Home customers to try to help with ordering and administration. Please feel free to browse our website www.pharmhealth.com to find out what services we offer. If you wish you can sign up to our monthly newsletter to get our latest healthcare advice and offers straight into your inbox!